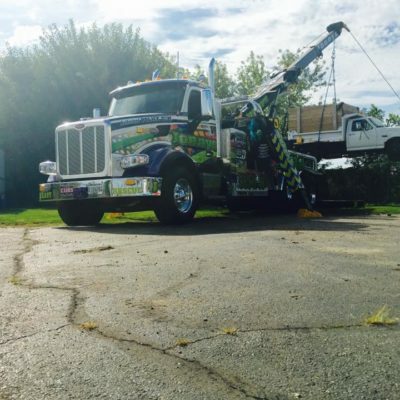 We provide expert heavy duty towing across all Chicagoland. We have the heavy duty tow trucks and equipment to handle any vehicle including semis, buses, RVs, tractor/trailers and heavy construction equipment. The only thing more impressive than our tow trucks and equipment is our team of certified, experienced heavy duty tow truck drivers. 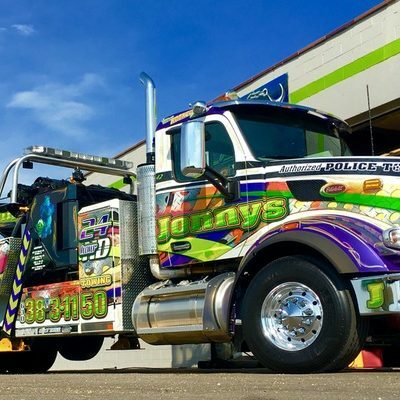 Supremely capable and familiar with the care and caution heavy duty towing entails, our big rig team has over 75 years of combined heavy duty towing experience. Getting your truck stuck under a bridge in Chicago happens way it more than it should. Faulty signage, bridge construction, and decay are just a few of many reasons the Chicagoland area sees a disproportionate amount of semis, fleet vehicles, box trucks and more, thinking they could, but reality proved they couldn’t. We have the heavy duty tow trucks, equipment, and experienced drivers to help you in these trying situations. 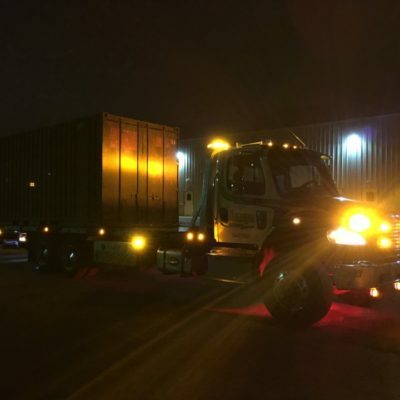 Don’t trust your vehicle to just any heavy duty towing company, call Chicagoland’s bridge recovery specialists and let our knowledge and experience help save you time, money and your truck. 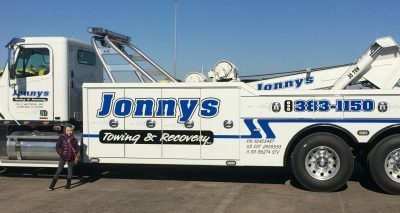 Our experienced personnel, the large fleet of well-maintained heavy duty tow trucks and our eagerness to help are just a few of the reasons we’re a highly recommended provider on NTTS, Truckdown and other reputable sites professional truckers turn to when they need assistance with their heavy duty vehicle.